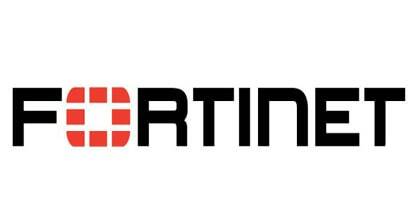 Fortinet announced that its FortiGate Virtual Machine (VM) is now available for Google Cloud Platform customers, delivering on-demand consumption while providing multiple layers of security for dynamic enterprise cloud networks. Fortinet FortiGate Virtual Machine Now Available for Google Cloud Platform 0 out of 5 based on 0 ratings. 0 user reviews.